Taj Mahal is regarded as one of the eight wonders of the world, and some Western historians have noted that its architectural beauty has never been surpassed. 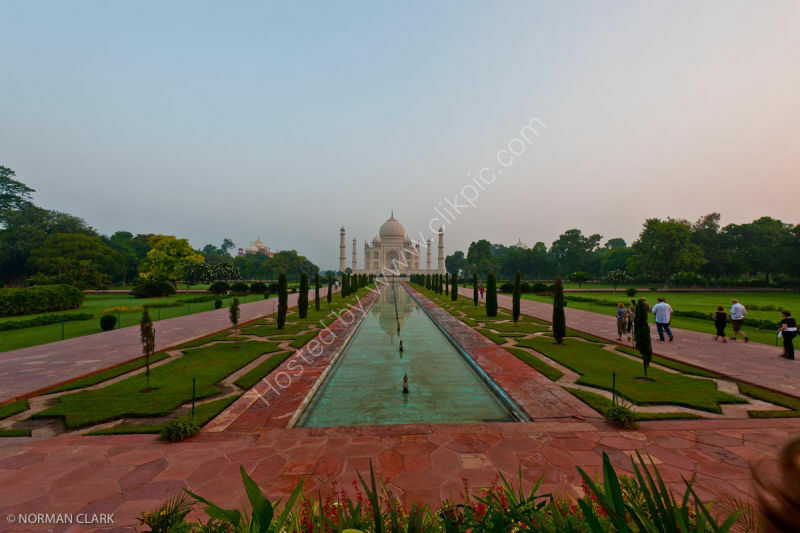 The Taj is the most beautiful monument built by the Mughals, the Muslim rulers of India. Taj Mahal is built entirely of white marble. Its stunning architectural beauty is beyond adequate description, particularly at dawn and sunset.